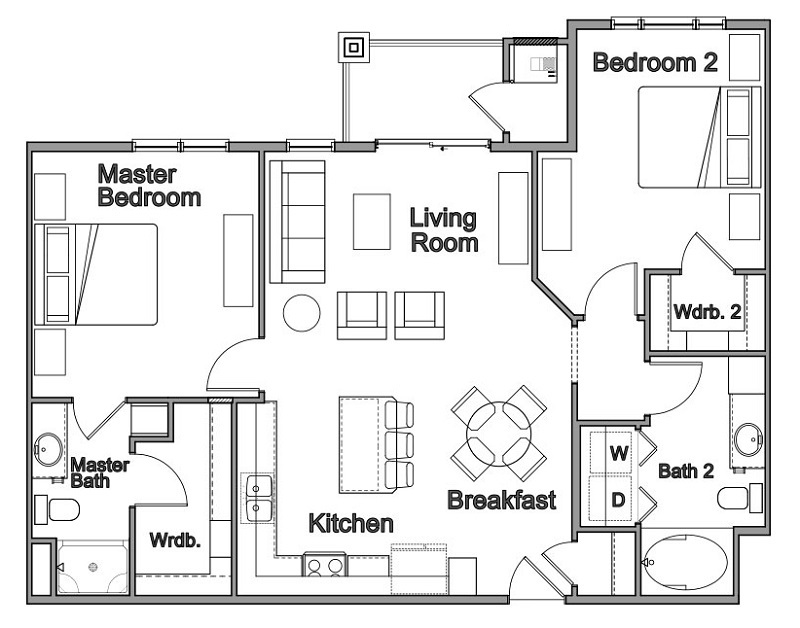 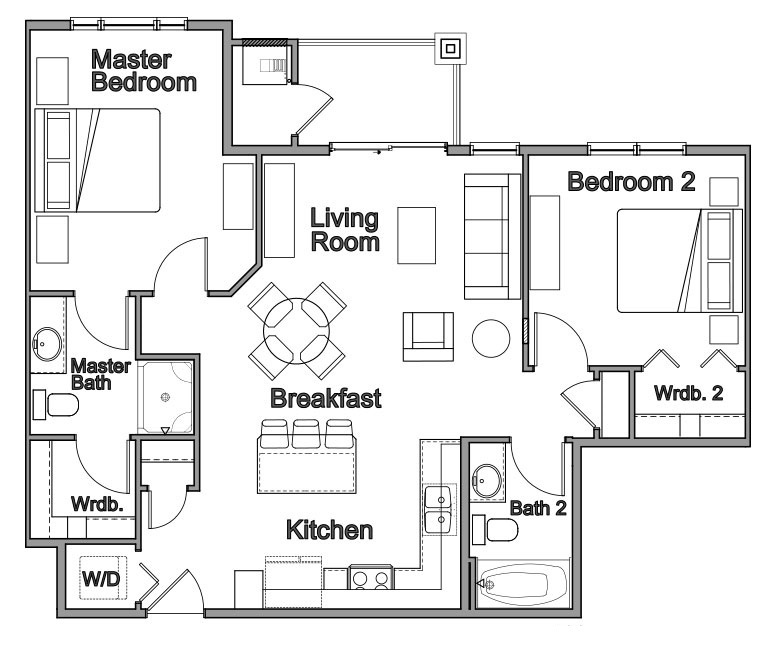 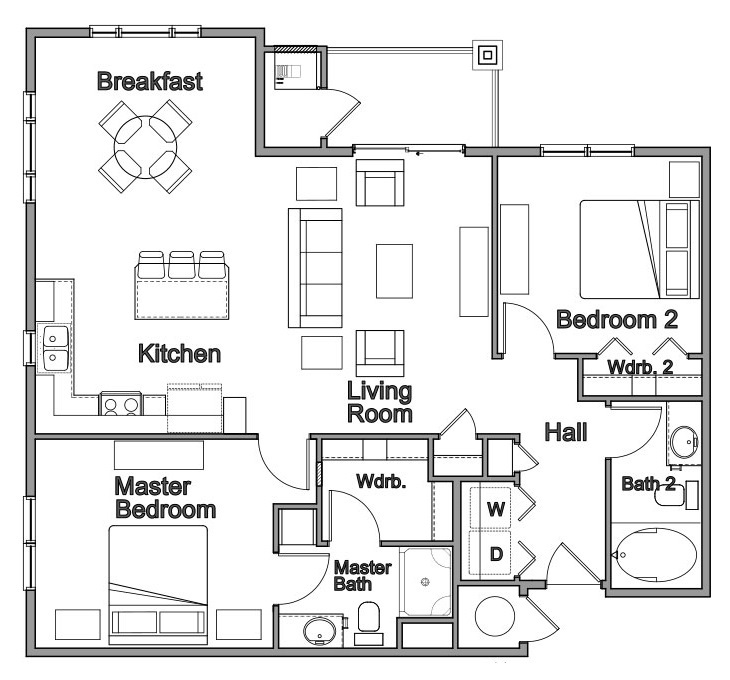 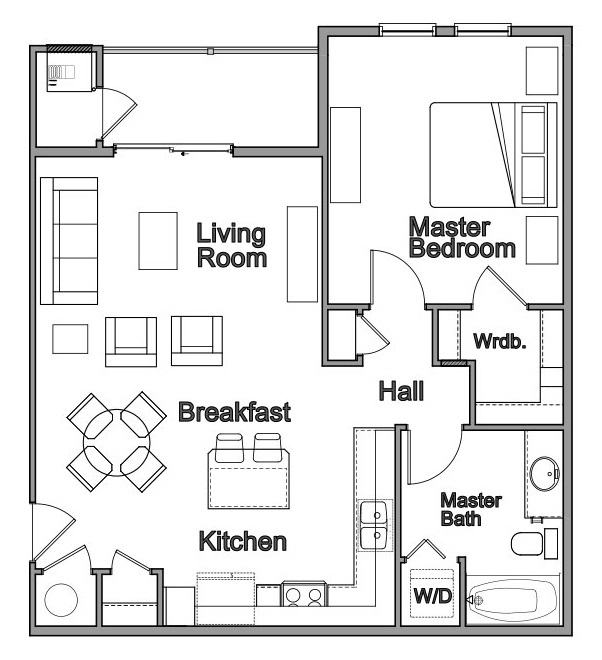 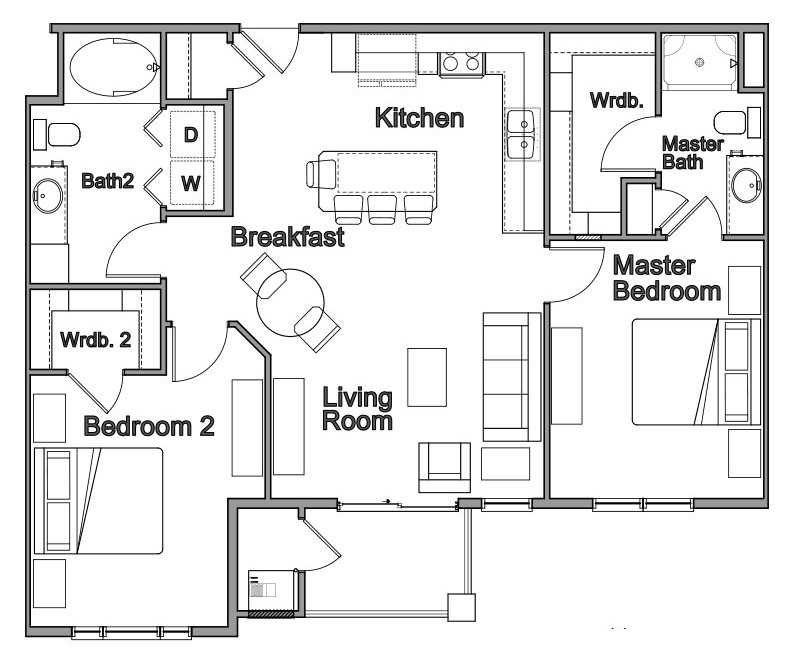 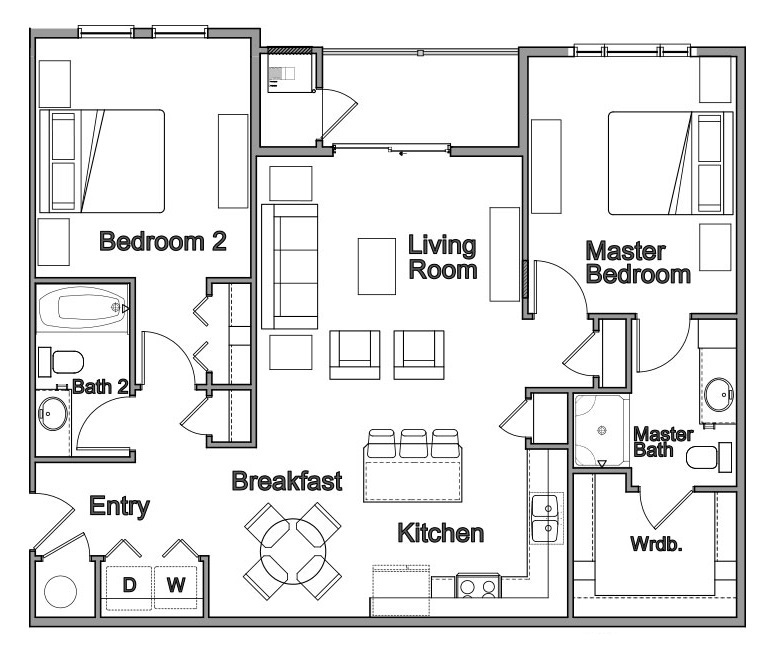 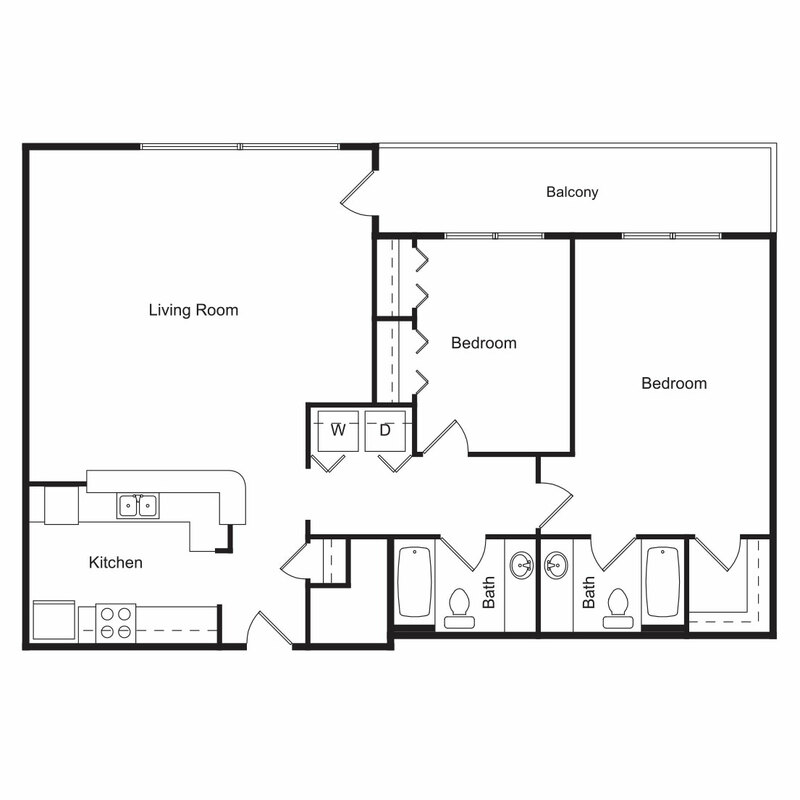 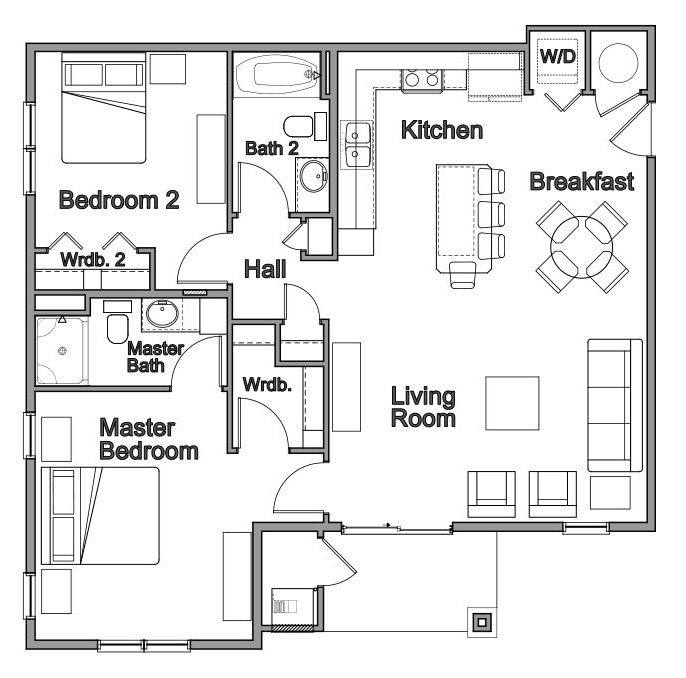 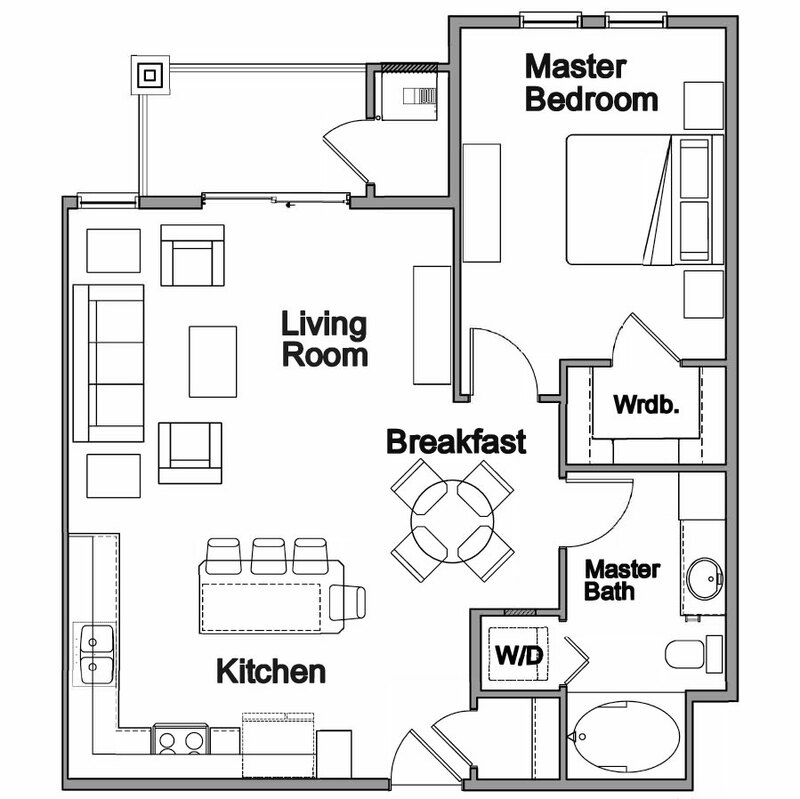 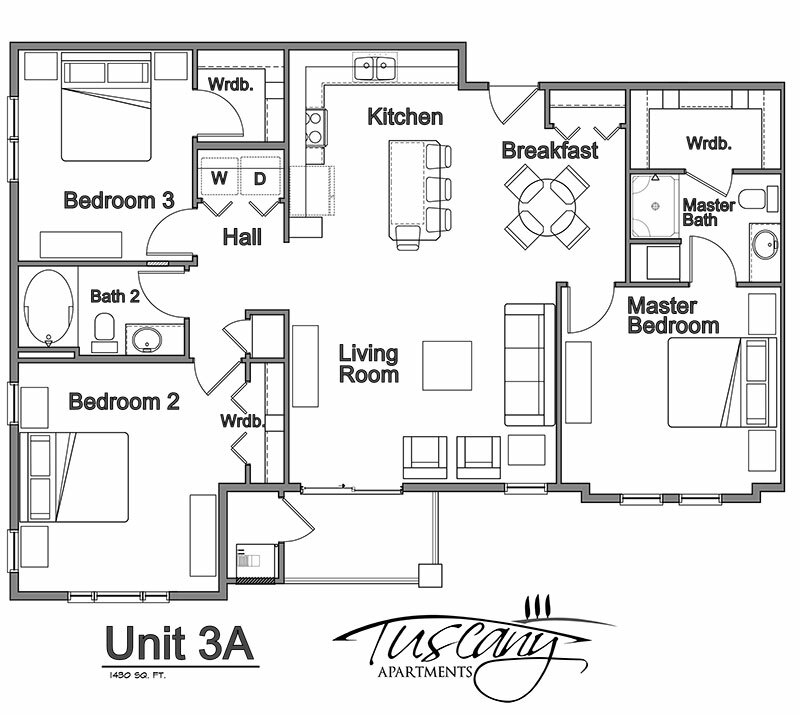 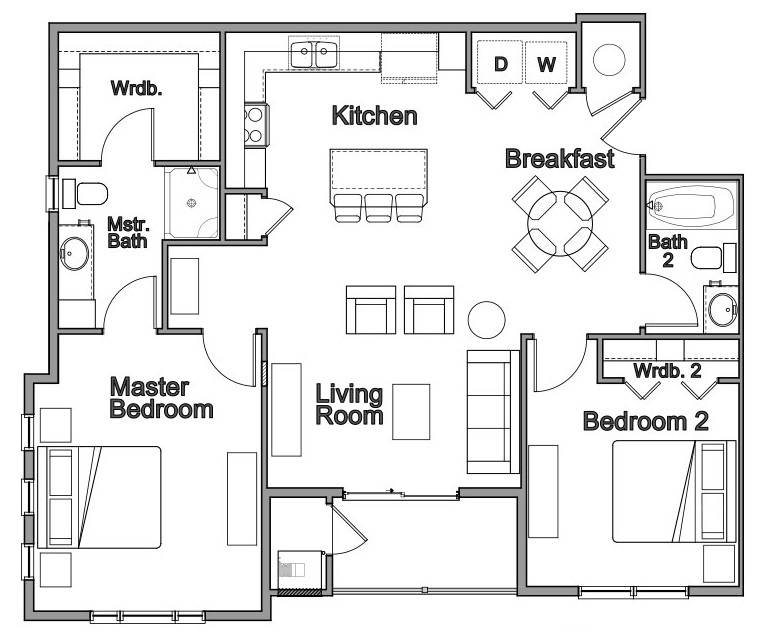 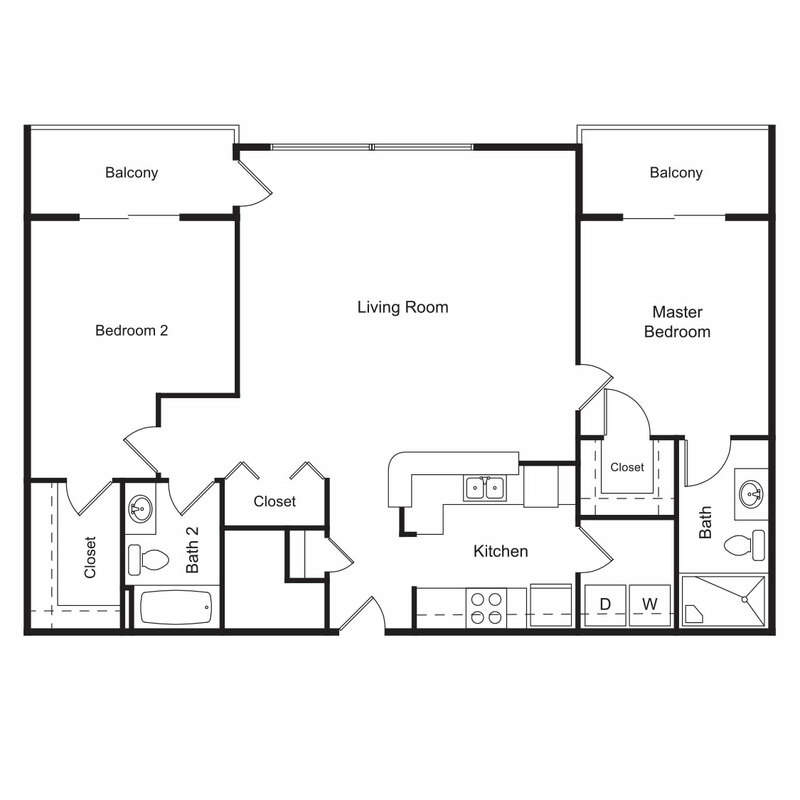 At Tuscany Place, our spacious floor plans are what make us stand out from the rest! 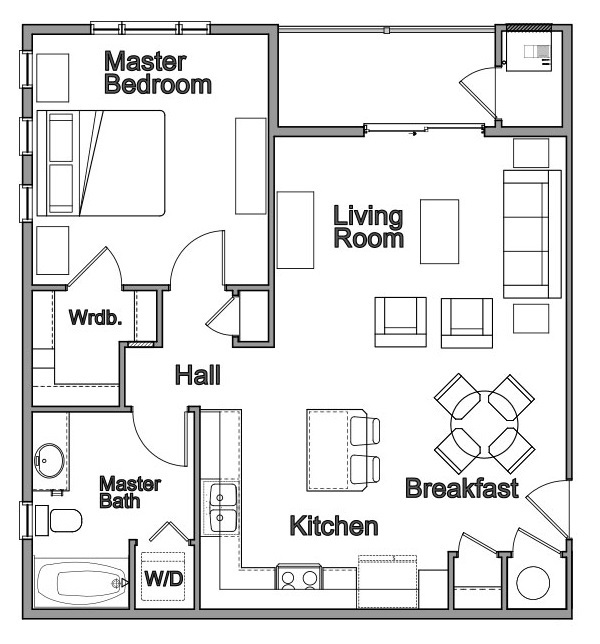 Whether you’re preparing dinner in our modern kitchens, featuring stainless steel appliances and granite countertops, or taking advantage of your full-size or stackable washer and dryer, you will find our community to be relaxing, and maintenance-free. 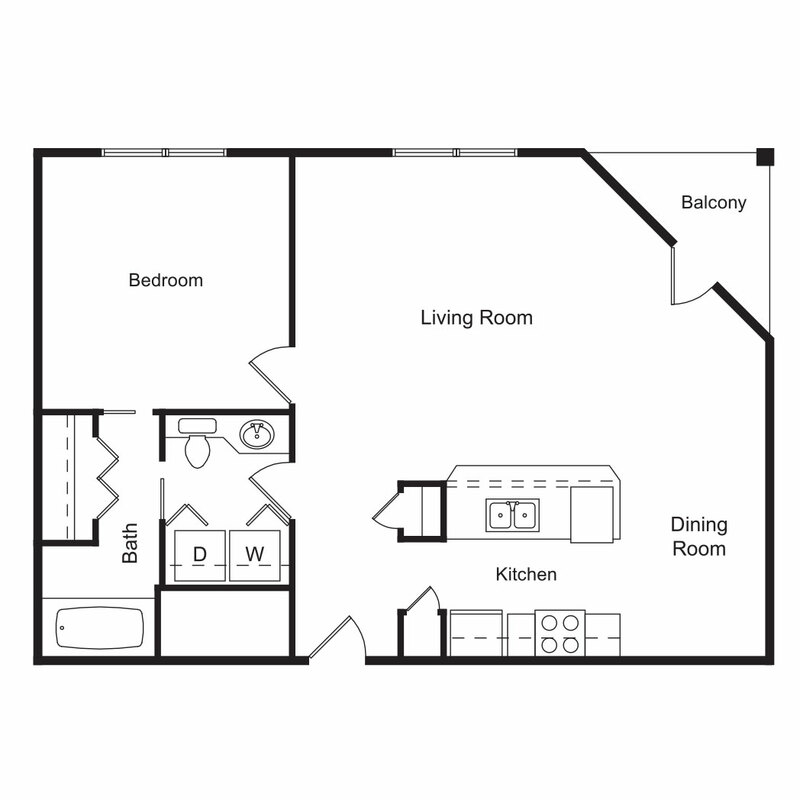 Enjoy apartment home living with large walk-in closets, as well as built in shelving!